Alessandro Delfanti, "The History of Politics of Distributed Biotechnology"
Lunch workshop, Tuesday, Oct. 30, 2018, Cone 112, 11:30-12:45 (note changed start time from last year!). 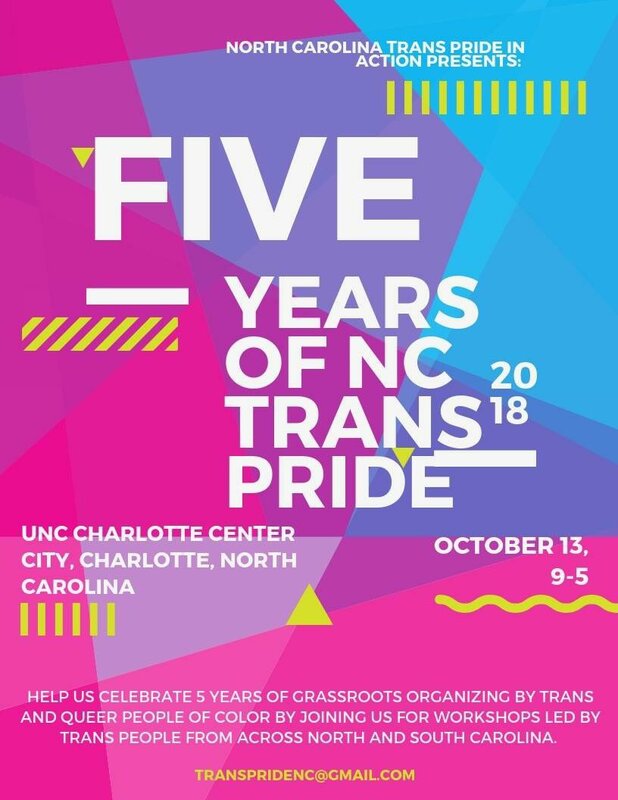 The Center is pleased to be a co-sponsor of NC Trans Pride 2018 - for the flyer, see here. Todd Kuiken, "How DIY Bio Gets Ahead on Ethics, Biosafety and Biosecurity"
In cooperation with the Science and Technology Studies program at Virginia Tech, the Center is sponsoring the Fourth Annual Southeastern Ethics and Philosophy of Technology (SEPOT) conference on Sept. 29, at the Center City building in Charlotte. The schedule is here. Half-day conference for Social Work Professionals; earn 4 CEU's for attending. Topic include Review of New Code of Ethics, Advanced Care Planning, Sexual Violence and Human Trafficking. Registration $50, now open - click here!